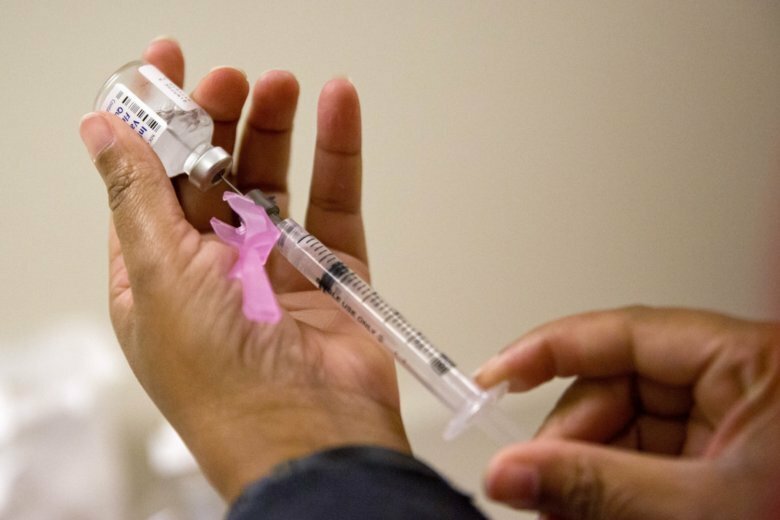 RICHMOND, Va. (AP) — The Virginia Department of Health is encouraging residents to get their annual flu shots. State health officials gathered Wednesday to highlight the importance of the vaccine and to get their own flu shots. Flu season normally begins in early October and ends in late May. While seasonal outbreaks can happen as early as October, during most seasons, flu activity typically peaks in January or later. The formulation of the flu vaccine is reviewed each year and updated to keep up with changing flu viruses.